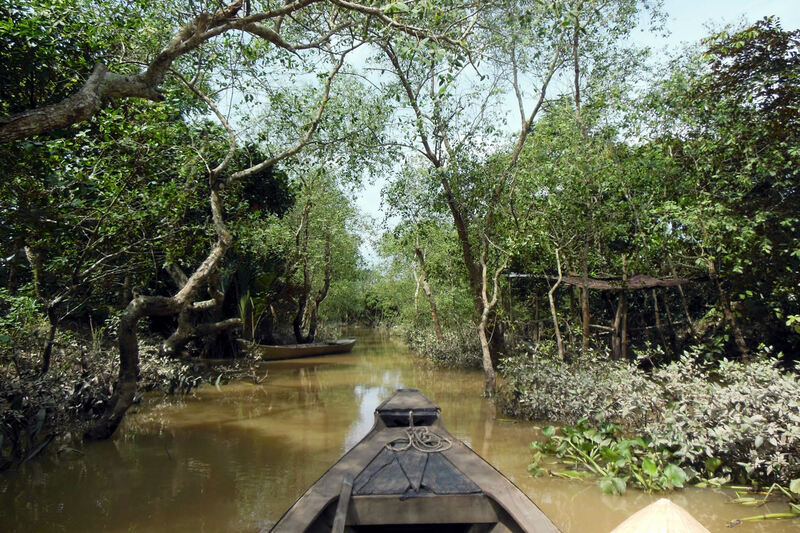 The Vietnam National Mekong Committee (VNMC) held a Special Session on the Mekong Delta Study as part of last week's WLE 2015 Greater Mekong Forum on Water, Food, and Energy. ICEM provides technical support to the VNMC through financial support by the Australian government and acted as facilitator for the Special Session. Among other activities, ICEM hosted two working sessions at this year's Greater Mekong Forum on Water, Food, and Energy. Co-hosted by the CGIAR Research Program on Water, Land and Ecosystems, the Ministry of Environment of the Royal Cambodian Government, and the International Water Management Institute, the Forum is the largest event in the Mekong Region to address the confluence of water, food and energy. The Asian Development Bank (ADB) recently hosted a training session for water and urban development professionals to tackle climate change risks, climate risk management, and climate resilient solutions in the water sector.